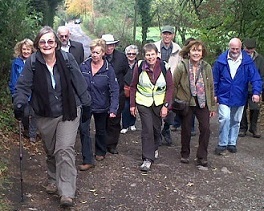 Walking for Health – Telford & Wrekin offer free health walks for the Telford and Wrekin area. 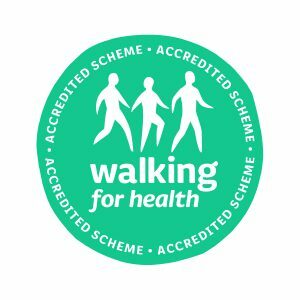 We are accredited to the National Walking for Health scheme and offer several graded walks throughout the Telford area, to suit all abilities. None of our walks are more than 90 minutes long. We are a small voluntary organisation run by volunteers which is well supported by Senior Citizens Forum and Wellington Walkers are Welcome as well as many of the Parish Councils around Telford. From late 2018 Denso Manufacturing are supporting us too. We are very grateful to them.